Coldplay is one of the best-loved British rock bands in the world, with numerous tours, top sellers and awards to their name. Formed in 1996, the band’s original line-up comprised Chris Martin, the lead vocalist, and Jonny Buckland, the lead guitarist, who met at University College in London. Originally the band was called Pectoralz, which later became Starfish after the bassist, Guy Berryman, joined along with drummer Will Champion, who also plays multiple instruments and provides backing vocals. 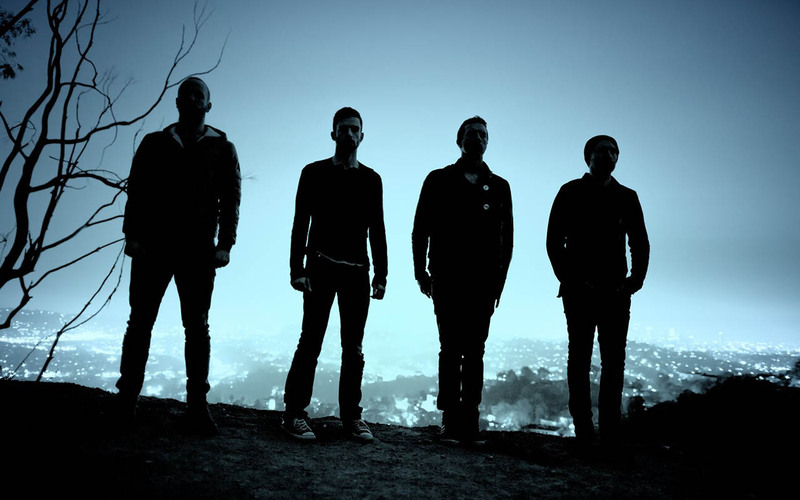 The band finally decided on the new name Coldplay in the same year that they recorded and released their first three EPs: Safety, released in 1998, the single “Brothers and Sisters,” released a year later and “The Blue Room,” also released in 1999. This last single was the band’s first major label release with Parlophone. Collaborations include recordings with Jay Z, Nelly Furtado and Rihanna, and the band have also said that Travis were a major influence on their early work, along with Muse, Kate Bush, George Harrison and Echo and the Bunnymen. Later influences include Arcade Fire and My Bloody Valentine. It was their single “Yellow” released in 2000, that launched the band to instant international acclaim, and their debut album, Parachutes, followed later that year, receiving Mercury Prize nominations. Coldplay’s second album, A Rush of Blood to the Head, released in 2002, also received widespread critical praise and won a range of awards, including the prestigious Album of the Year award from NME. The next album release was X & Y, which was also well received, and the fourth album release was Viva la Vida, or Death and All His Friends in 2008, which earned them a number of wins at the Grammy Awards. 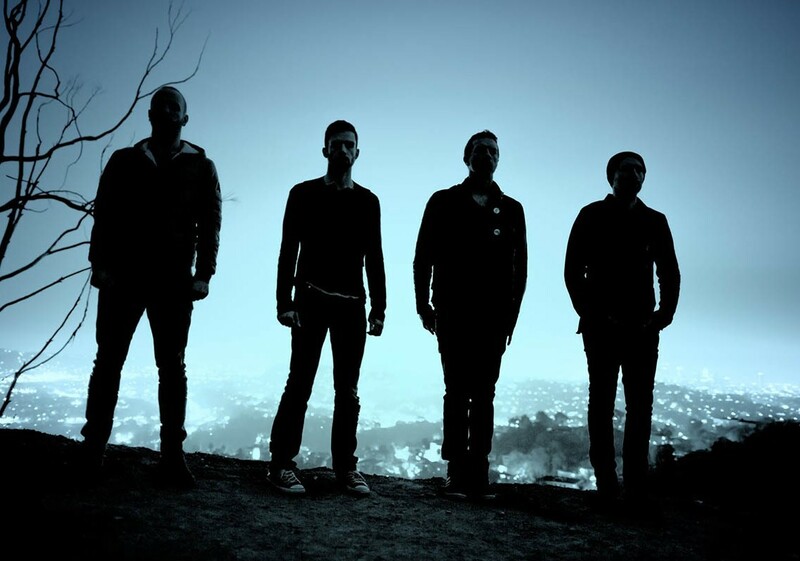 Their fifth album, Mylo Xyloto was a chart topper in 34 countries. The band has also won a large number of awards, including seven Grammys, five MTV Music Awards, and eight BRITs, with over 25 nominations in all. Coldplay have sold over 60 million records across the world and have toured extensively across Europe, the Americas, Australia, Asia and Africa. They also strongly support a range of political and social causes and have performed extensively in charity concerts, including Live 8, the Teenage Cancer Trust, Band Aid 20, Hope for Haiti Now, Sound Relieve and the Secret Policeman’s Ball.